It is important to find a boiler that suits your home. 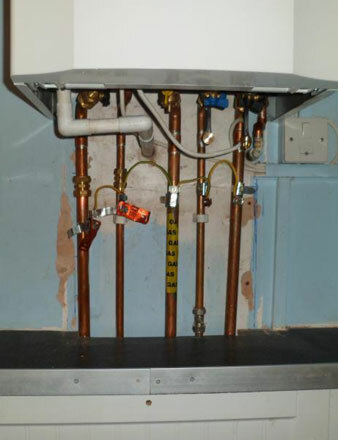 If the boiler is too small, it would not be able to produce enough hot water or heat your home effectively. On the other hand if it is too big then it would use more fuel, increasing your energy bills and your carbon footprint! There are many factors to consider when choosing the correct size boiler, for example how many radiators your home has, the number of bathrooms there are and also the number of people there are living in your home. 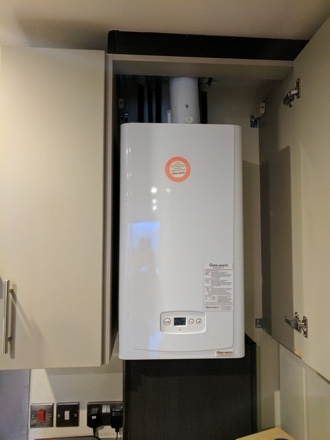 Also the type of boiler is important; a combi boiler will not be suitable if you have more than one bathroom requiring hot water at the same time. 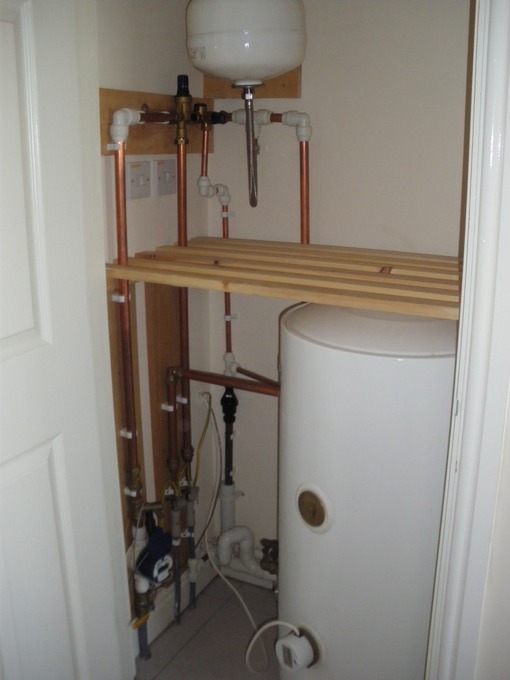 This situation requires a System or Conventional boiler as these heating systems include a storage cylinder for hot water, meaning that you can have multiple showers and taps running at the same time without loss of pressure. (If you have an electric shower, this would not rely on your boiler for hot water so doesn’t have to be taken into consideration). The size of boiler required for your home is measured in kilowatts, or kW, and is also called the “output”. In general, the higher the number of kilowatts, the more powerful the boiler is. Normally, domestic boilers range from 24kW to 42kW. Whatever size your current boiler is, doesn’t necessarily determine what size your next boiler will be. 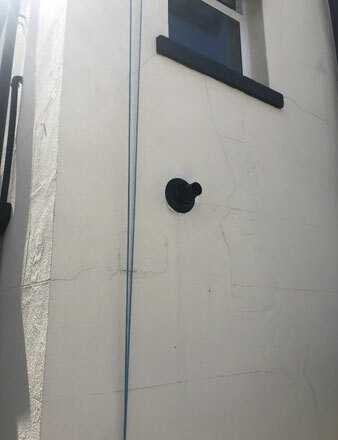 There may have been changes since it was installed, for example your household’s water demands, or you might have to consider future plans like family expansion or a loft conversion, or an extension. You may be finding right now that your home regularly runs out of hot water, which means that your current boiler is not up to the job. It could also be that your boiler is getting on a bit and may just have become inefficient. Following are some examples of boiler recommendations we would make based on the size of your property. Please note these are general guidelines and it is important that you have your requirements assessed by one of our professionals to make sure you’re getting the correct size boiler for your family’s needs. 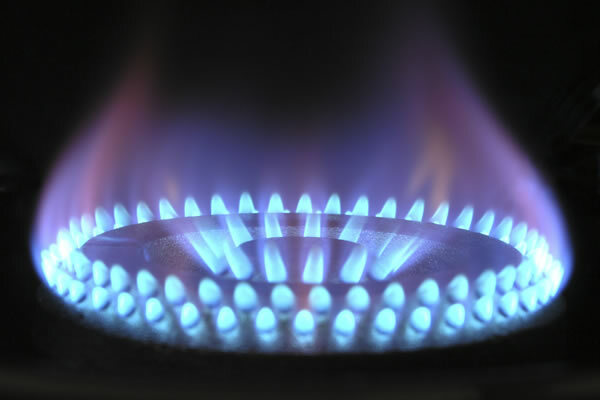 So if you would like your home assessed to determine your boiler requirements, contact Aura Gas today.